For the record, pay-per-click advertising isn’t going anywhere. PPC is part of a success recipe that can help businesses generate dollars and provide a boatload of insights. Make no mistake though, PPC can be challenging even for the best of marketers. If your PPC campaigns are ailing, here’s our advice for turning the tide. 1. Learn about every platform that supports PPC. The biggest pillars that support PPC are Bing Ads and Google AdWords. Both platforms offer certifications. Without knowing the tools available, it’s next to impossible to know what’s possible. This will require some studying on your part. 2. Spend quality time considering what platform will work best for your company and products. Pace yourself as you learn about PPC. It’s a valuable tool that can help grow your company. Like learning any new thing, PPC will take time to master. Work with it until you can determine each platform’s strengths or weaknesses. 3. We can’t stress how important it is to know and understand your audience. This is where nailing down buyer personas comes in handy. A persona makes it easier to tailor your company’s messaging and content. It also aids new product development that targets a buyer’s behavior and specific needs. It makes a big difference if you know where your customers hang out in social media and online. 4. You can learn a lot by doing and watching. Your competitors are likely running PPC campaigns. What are they doing and how effective are their efforts? What’s unique, and what appears to be an industry trend? 5. 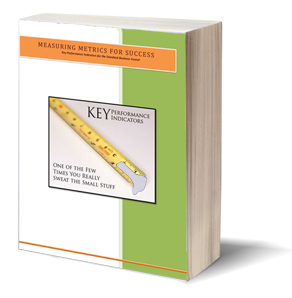 We’ll remind you a thousand times how important it is to set measurable goals. What’s the purpose of your PPC campaign? Are you on a mission to drive customers to your website? Is your goal to provide additional information? Whatever the goals, a focused PPC campaign can help you target ads to customers that are shopping for your products and services. 6. If you’re running your own campaign, make sure your negative keywords are up—do-date. Negative keywords are those words that you don’t want Google or Bing to show your ad for when people conduct a particular search. Using negative keywords can save you money in both the short and long run. 7. Examine your PPC copy. This includes each ad’s call-to-action. Make it very clear what you want your viewers to do next. Be mindful of the words and phrases not allowed by Google. Make sure you’re in the loop. 8. You may also want to create individual landing pages for your PPC ads. Sometimes, clicking on an ad and landing on the home page of a business confuses customers. Of course, if they feel lost they’ll bounce and will likely never return. The landing page can also include a contact form. Marketers often obsess over CPL. Cost-per-lead is an indicator rather a true measurement of PPC success. Marketers can also make the mistake of overloading their keywords. 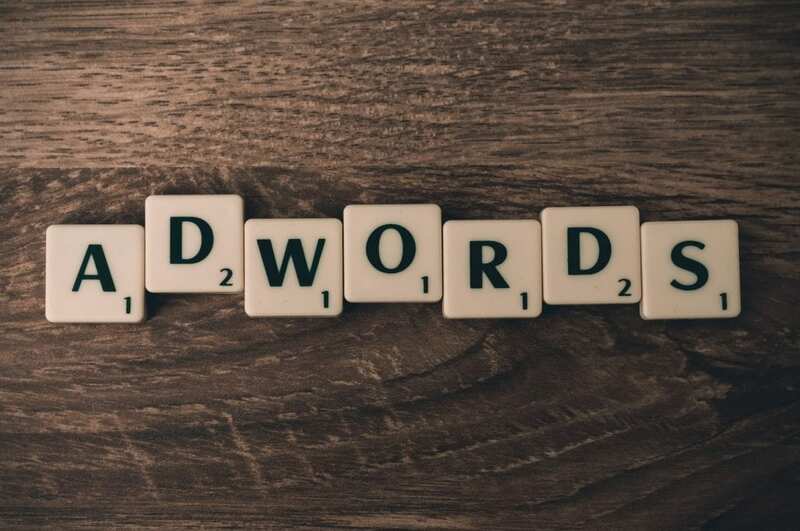 If 100% of revenue results from only 15% of your keywords, it may be time to rethink your PPC keyword strategies. If you bid too low at first, you might limit the amount of ad clicks you’ll receive. Ad rank and the rate of click through go hand-in-hand. When your ad rank increases, more clicks are likely to follow. If your PPC efforts are in need of a fix and it seems like things are getting overwhelming, you can always turn to the professionals who create effective client PPC campaigns for a living.